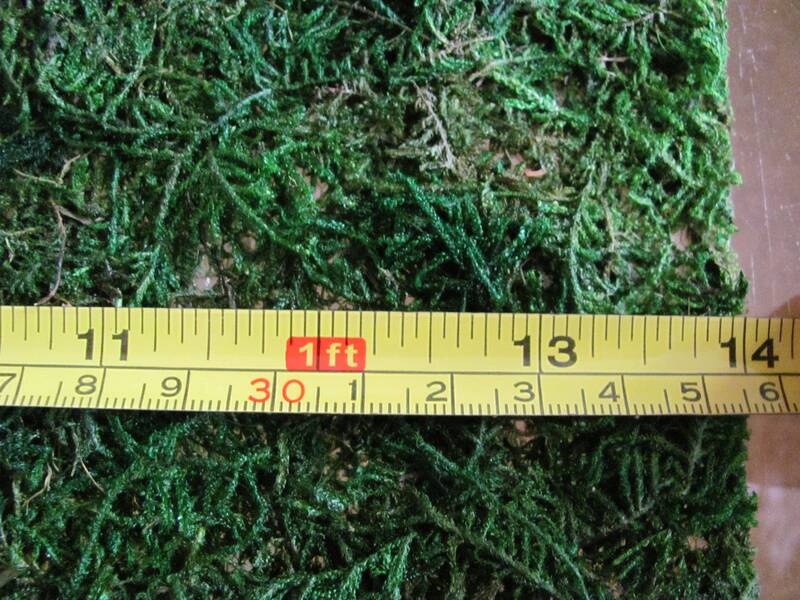 Moss runner measures approximately 14 inches wide by 47-48 inches in length. It is easy to cut for crafts too! 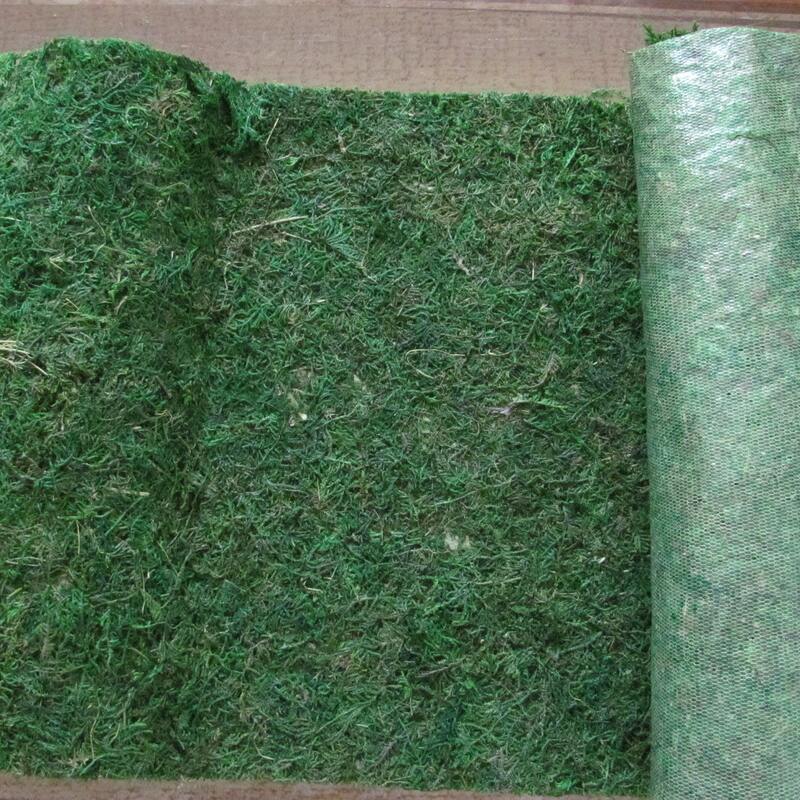 Moss is on a soft mesh backing.Ideal for home decor, silk and fresh floral arrangements, weddings, parties, container gardening, centerpieces, basket liners etc. For decorative/craft use only.